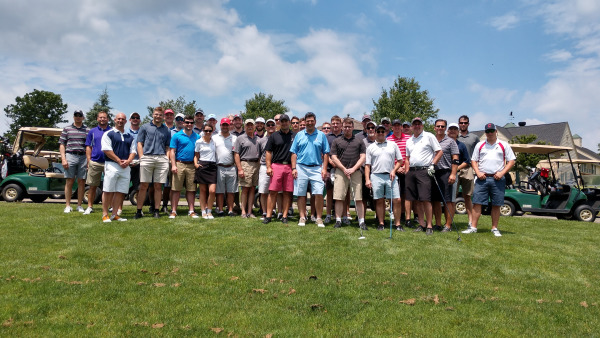 Many thanks to everyone who came out for the golf outing at Fowler's Mill Golf Course in Chesterland. Everyone had a great time while raising money for The JADE Foundation. 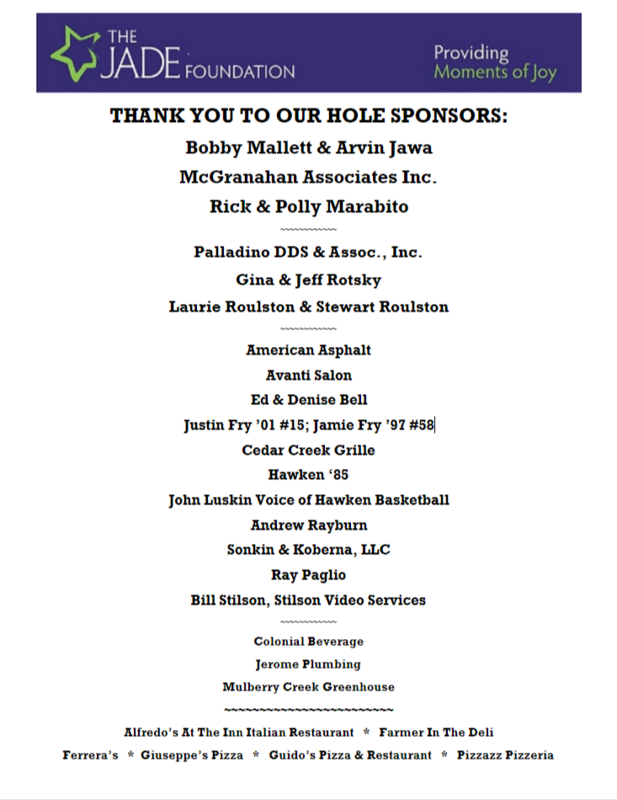 Click here to learn more about our sponsers.